JULIAN WILSON Is he the most photographed person in world? Is he the most photographed person in world or is it Brittany Spears? 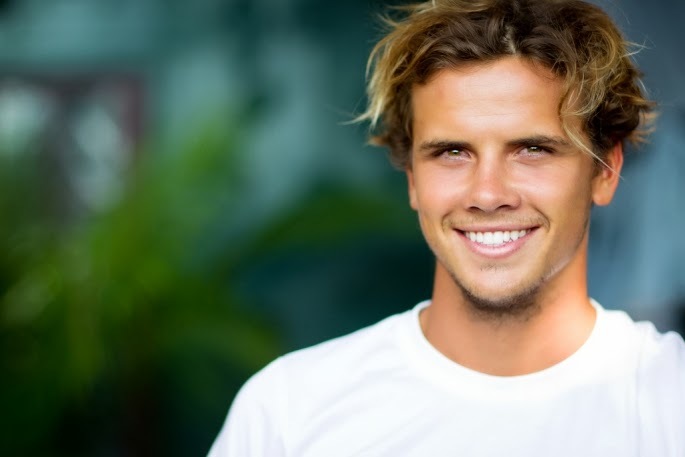 Some say it’s Obama, but I digress lets talk about Julian Wilson. From a fanatical family of surfers, this talent has won National Titles both in Long and Shortboard before hitting the Shortboards as preference. Just as well, as it followed with multiple Pro Jr. titles and the rest is so well documented in many magazines, movies and video’s on the global scene. He is literally one of the worlds most photographed persons in world. Here is on of his best captures for your enjoyment.